There has been a desire for the past few years to find a way to launch a Unites movement in the United States. The tensions along racial and religious lines are setting a scary precedent for future generations, and we believe that this is the prime season to begin engaging. We are in the early stages of creating a core team that will brainstorm and create a plan on how to approach launching a nationwide movement in the States. Much more to come soon! 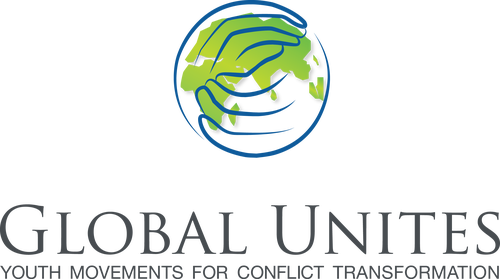 Contact Hunter Carroll, our USA Unites National Coordinator, at hunter@globalunites.org for more information. You can donate to the international work of USA Unites via our online donation option. If you prefer to send us a check, then simply indicate your donation purpose on the memo line. Your financial support is critical to fund our work in the United States. Thank you!